As you may be aware there is a regular driving meet known as the Ricky Run. We get up early and drive 65 miles along some wonderful roads, have breakfast, and drive back again. 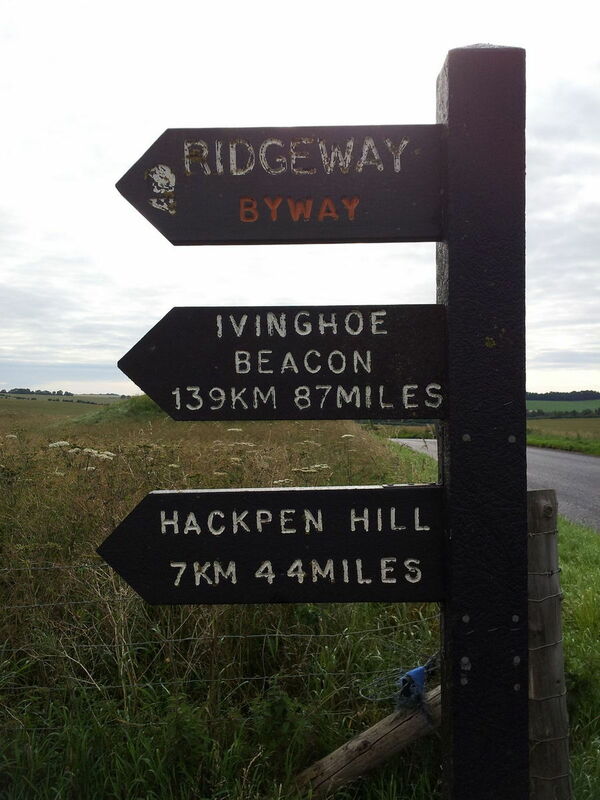 As part of the "Druid" theme, the route will broadly follow "Britain's Oldest Road", known as "The Ridgeway" from Ivinghoe Beacon near Tring to Overton Hill near Avebury - some info here: https://www.nationaltrail.co.uk/ridgeway Information and we then head on to Druid Central at Stonehenge. We meet at Christ Church Chorleywood Car Park https://goo.gl/maps/XpWZoaA6Pry which is on the A404 about 1/2 mile from J18 of the M25. The postcode is WD3 5SG. At junction 18, take the A404 exit to Chorleywood/Amersham, past the Shell garage on your right, then past The Gate pub, also on your right. The church is opposite the pub and the entrance to the car park is a sharp left at the end of the churchyard wall. Time: please aim to arrive at 4.30am. The drive: The convoy will run one way to Stonehenge and then people can make their own way back. Weather: If the weather is looking horrific, it may well be postponed, so please check on the 29th for confirmation. SatNav: I have a TomTom/Garmin file of the route available, so PM me your email address if you'd like a copy. I really want as many folk as possible to use these please, as they make the run a lot safer by removing some of the "keeping up" pressure, so if you have a SatNav, please PM me your email address, type of SatNav and I'll send you the relevant file. The route will be the same as last year, so if you have that, then please use it. Accommodation: If you want to stay near the start at Chorleywood, then the Bedford Arms in Chenies is pretty close by and there are a few cheap hotels in Watford/Croxley. Here's the usual Ricky Run blurb, if you've not attended one of those and want to come to this, please read it carefully. 1) I try to keep the pace reasonable, if you feel that it's too fast, please feel under no pressure to keep up. Drive to your limits, not mine, or anyone else's. We will wait at the next turning. 2) Overtaking - getting 5 or more cars (and we've had as many as 15 on occasion) to overtake can be a tricky business. Patience and safety are key here. 3) It's your responsibility to make sure you can overtake safely. If you're unsure, then don't overtake. Do not feel pressured into overtaking to keep up. Chances are that I am stuck behind another vehicle half a mile up the road, so you'll catch up anyway. Err on the side of caution at all times. Remember, We will wait at the next turning. 4) One other thing to remember, given the roads are quiet, it means that there isn't much traffic coming the other way so overtaking opportunities are plentiful. There's no need to take any sort of risk when overtaking. 5) If the cars in front have overtaken and it's been a couple of minutes before you've been able to overtake, there is no need to drive at excessive speeds in order to catch up. This is especially relevant in light of this ruling http://www.motorcyclenews.com/MCN/News/new...eading-rideout/ where a lead rider was fined on the basis of the speeds following riders were doing. I do not want to be fined for your actions, so please be considerate and bear this in mind. And if not for me, then for anyone else using the roads. As mentioned above, the lead cars will either be stuck behind someone else just up the road, or will be waiting before the next turning (or perhaps in the next village where appropriate), so simply stay on the same road at a similar pace until you catch up. Even if you're unable to overtake, you'll only be a couple of minutes behind at the most, so there's no pressure at all. 6) Think of it this way, the leaders overtake a car doing 40mph on an 60mph section. After 5 minutes, the leaders will be 1.7 miles ahead. At 40mph, that means you'll only be 2 1/2 minutes behind, which is not a lot in the grand scheme of things, so there's no need to worry about keeping people waiting. Most NSL sections on this run are only a few miles, so it's even less of a worry. 7) If you are "stuck" behind someone who is going a bit slowly, please keep a safe distance and do not try to push them along. Backing off a bit on the straights and then enjoying the corners is a good way to approach things. 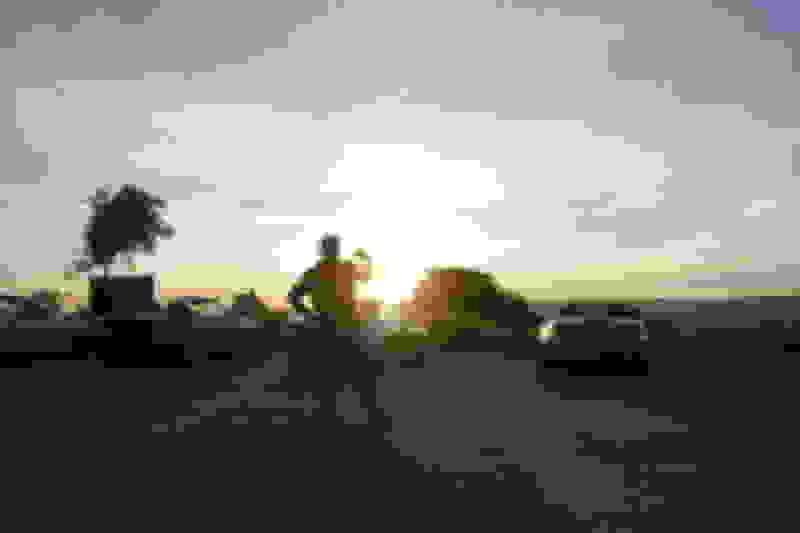 Last edited by lovegroova; 04-03-2019 at 10:52 PM. Location: Heath and Reach, near MK. Hi. I'll be there if it's dry. Cheers. I'm definitely a maybe, got to do it this year, missed it for 2!! Count me in if the weather is as good as last year!